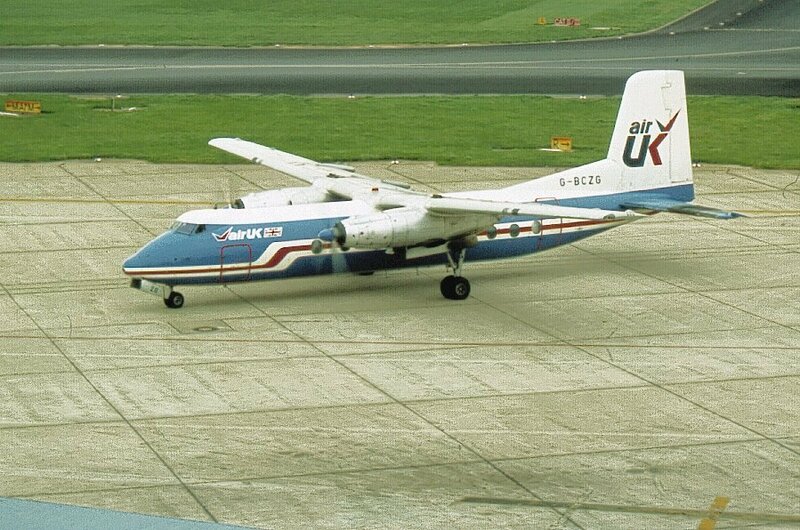 Formed by merging Air Anglia, Air Wales, Air West and British Island Airways into a single entity. 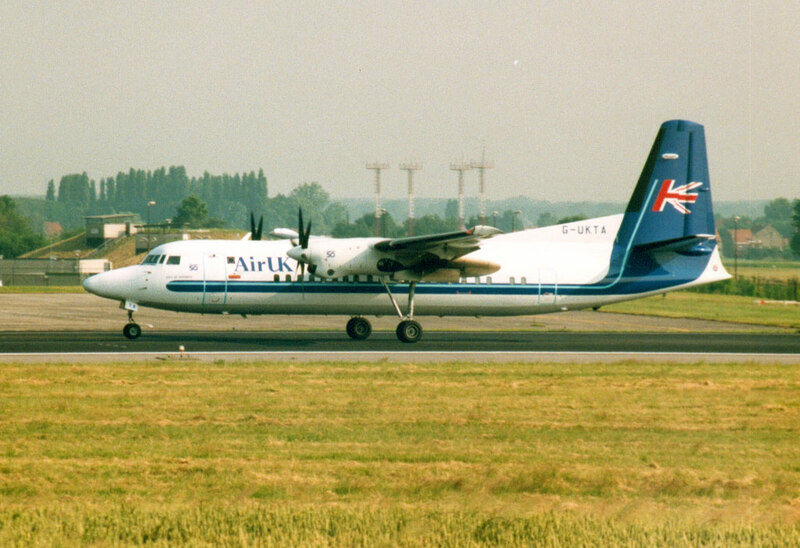 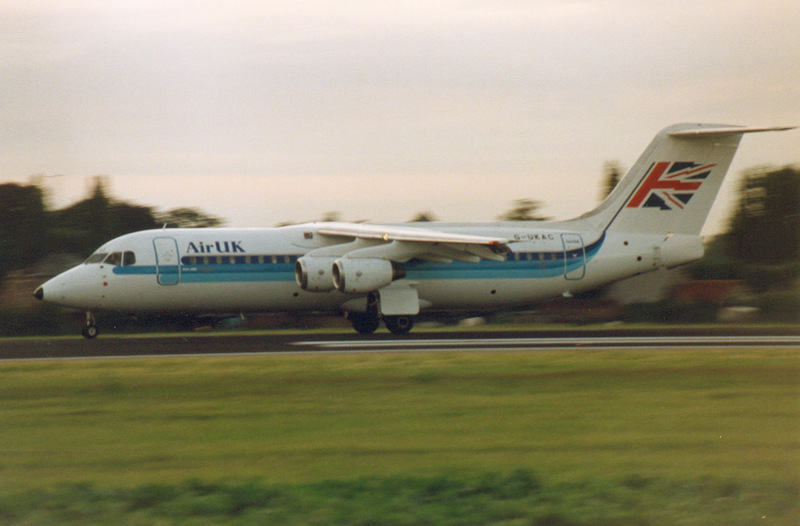 In December 1990 it became a wholly owned subsidiary of Air UK Group. 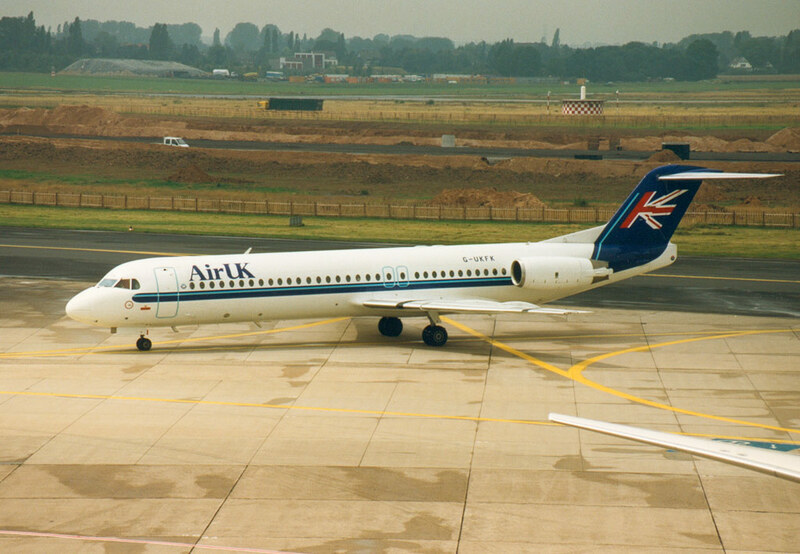 In 1997 Air UK became a wholly wned subsidiary of KLM and was renames in January 1998 as KLM uk.